If there’s one color I love to see on a wedding cake it is blue – specifically a light blue that was made famous by a particular jewelry company. 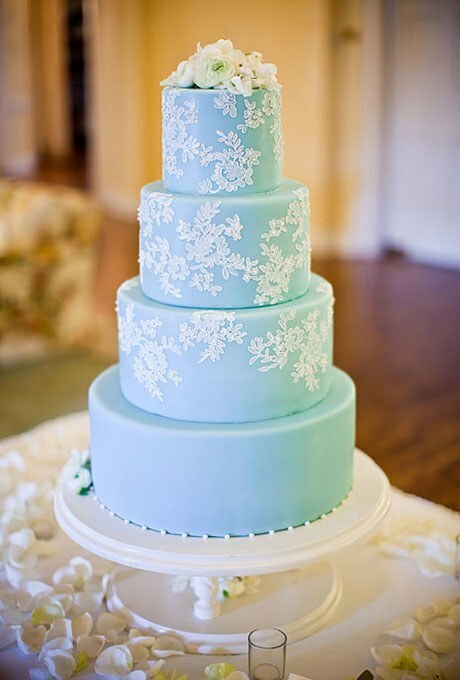 Today’s featured cake is that lovely shade of blue and the addition of a lace overlay piped onto the cake takes it to the next level for sure. 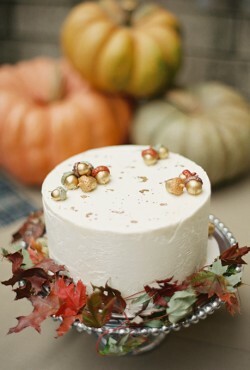 I love this time of year with all the Christmas trees and winter holiday decorations. 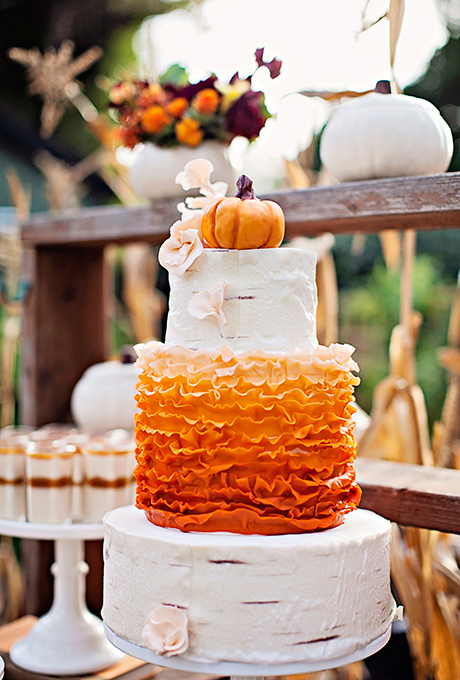 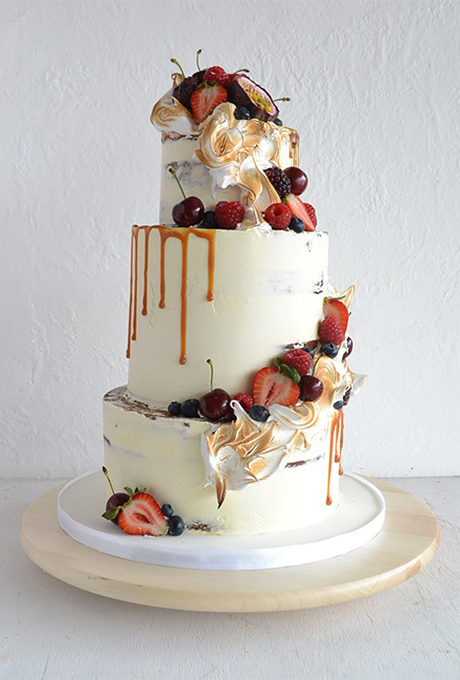 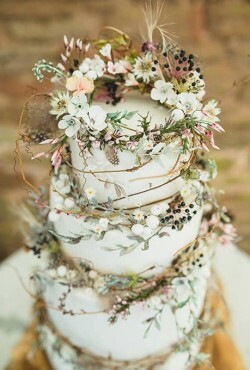 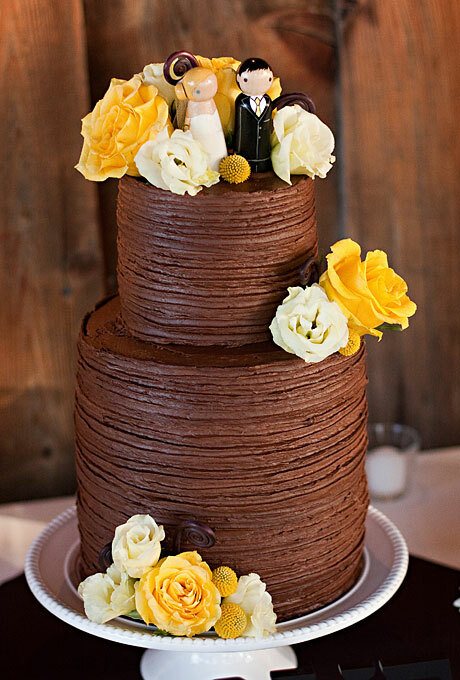 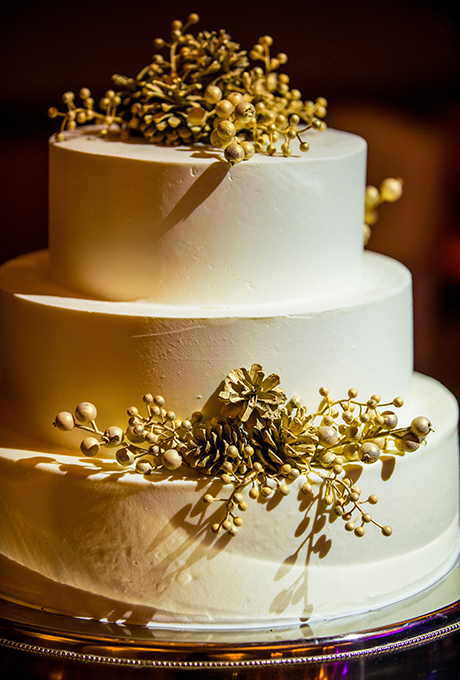 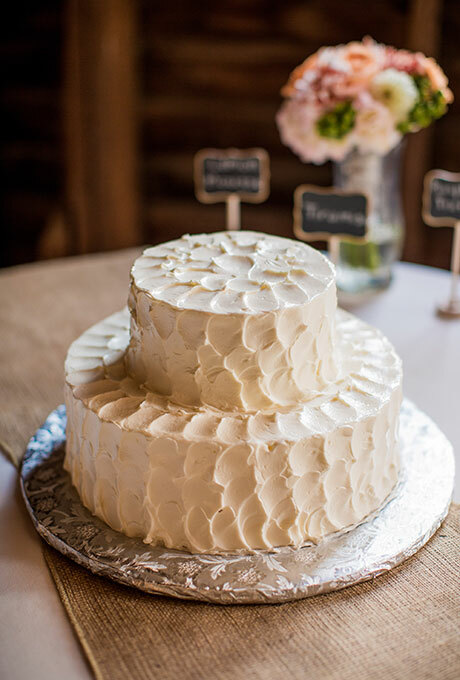 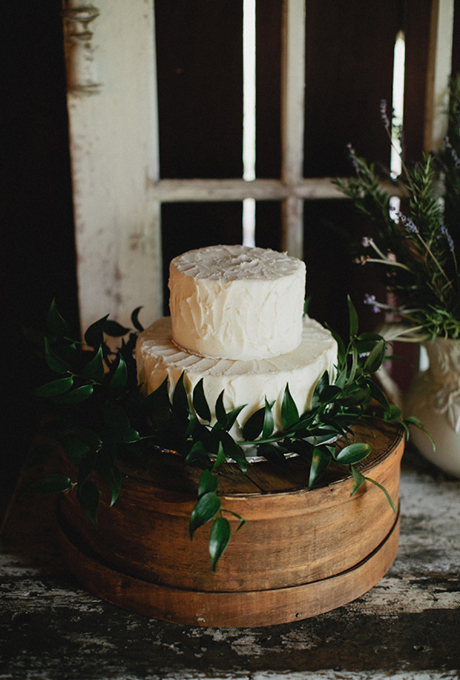 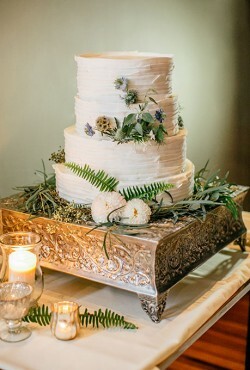 Everything is so pretty and festive, so your winter wedding cake should fit into the holiday theme!